The Workers Educational Association organise a few different classes at St Pauls. Times and dates vary so please visit their website or call 0117 916 6514. 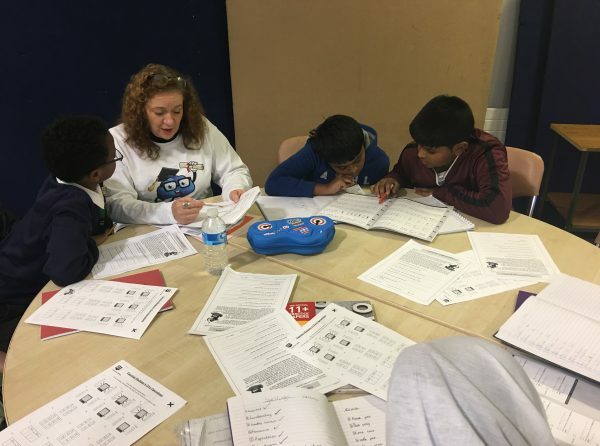 Qaalib and Learning Brains run several classes throughout the week to support young people in maths, computing and science. For more information see Classes for Young People.